A bug in the HealthKit suite is forcing Apple to remove all apps using the framework from the App Store. 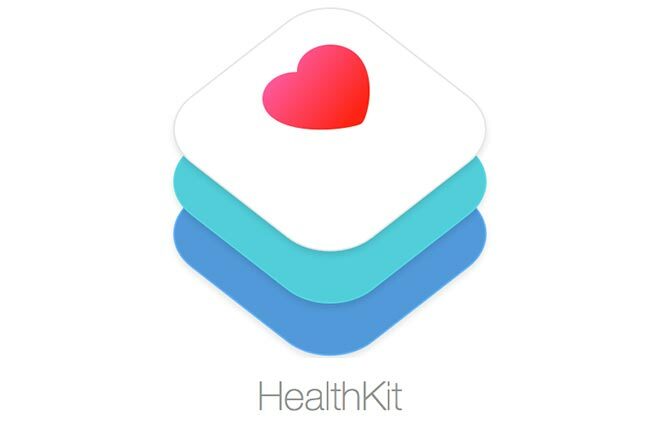 The HealtKit enabled apps were supposed to launch with iOS 8 today, but this is postponed indefinitely. 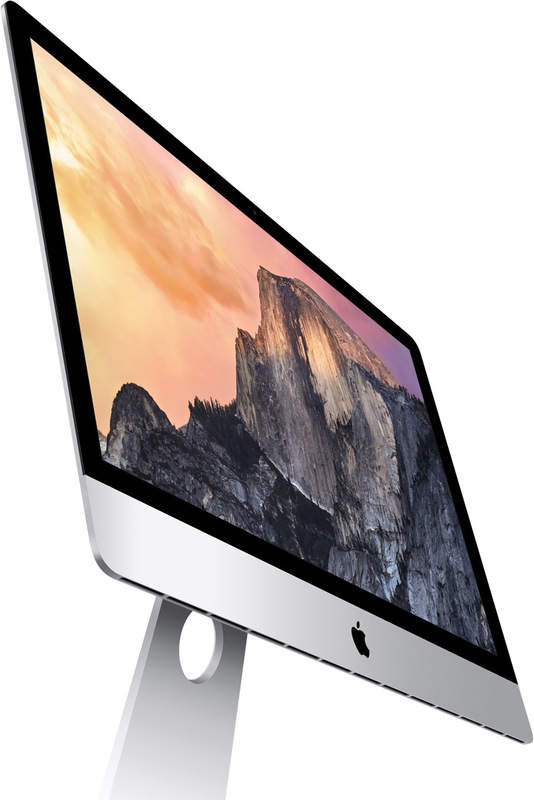 An Apple representative has said that the company is working on a solution to the problem, which is likely to come out in the next couple of weeks.